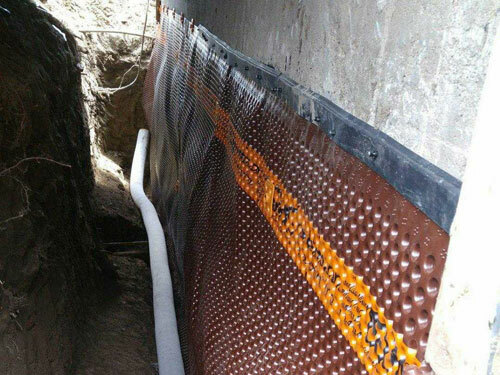 Your Trusted Basement Waterproofing Contractor. 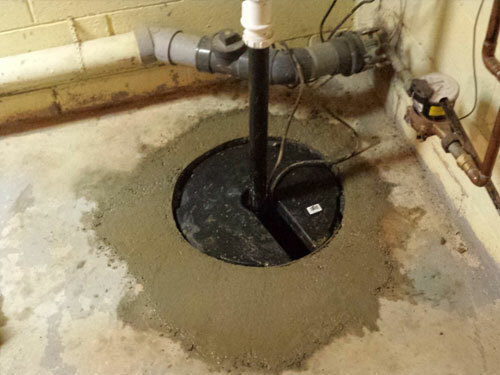 We design & install interior & exterior basement waterproofing solutions, weeping tile & sump pump systems. 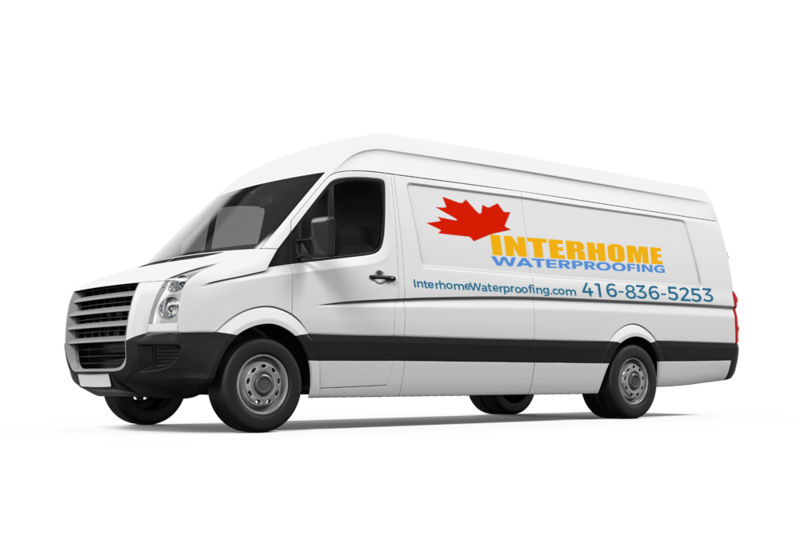 Serving Toronto's & GTA's communities since 2004. 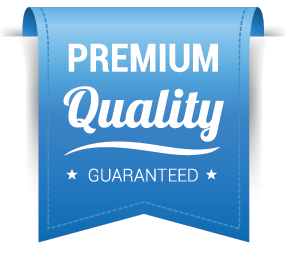 We offer a 25-year guarantee on all our work. 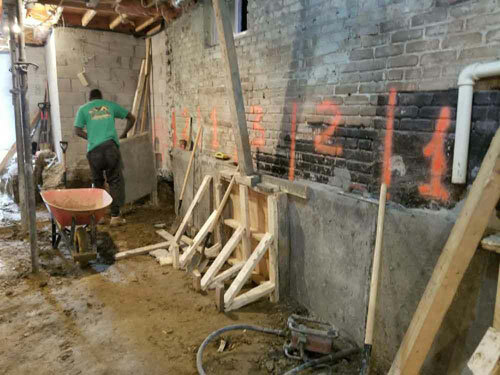 Want a full-height basement or floor addition? 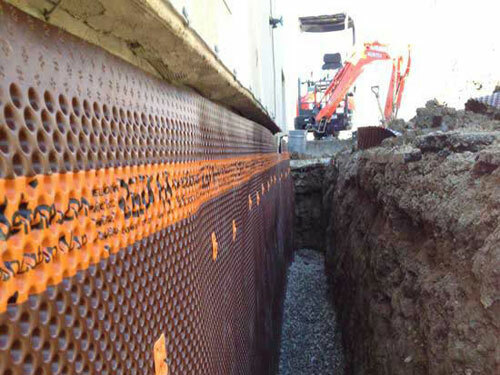 We offer professional basement underpinning services. Family run & owned. Proudly Canadian. Toronto's homeowners choice since 2004. 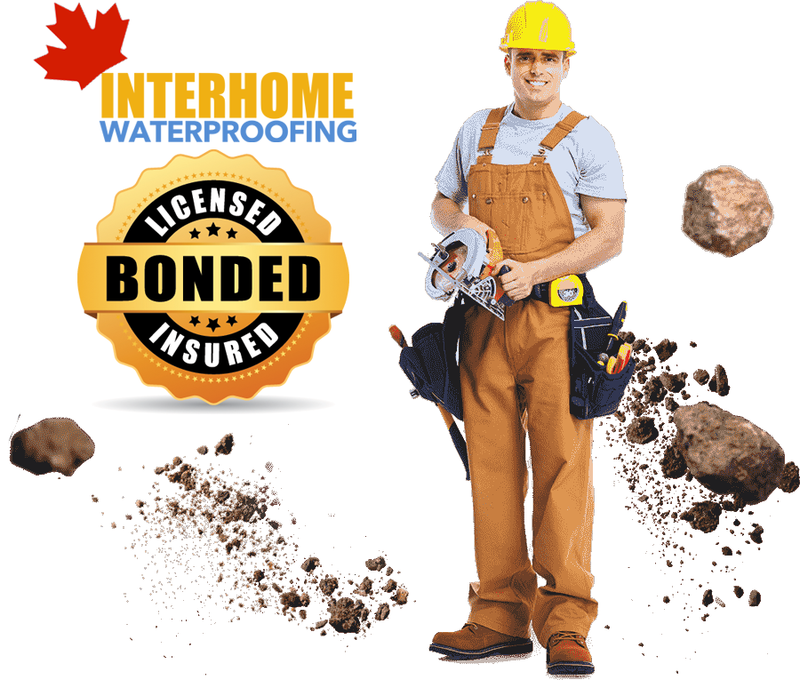 We have now expanded our services to the GTA, Markham, Vaughan, Richmond Hill, Ajax, Pickering & surrounding areas. Call us for a free assessment today. 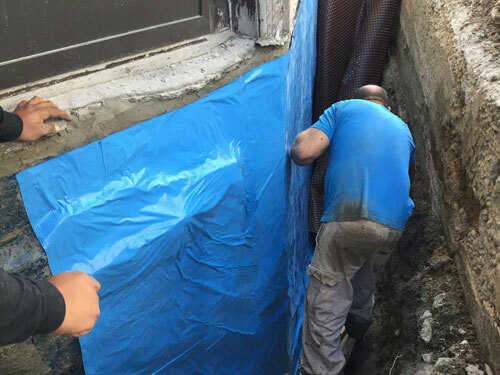 As basement waterproofing specialists, foundation crack repairs and ensuring the structural integrity of your home is part of our expertise. 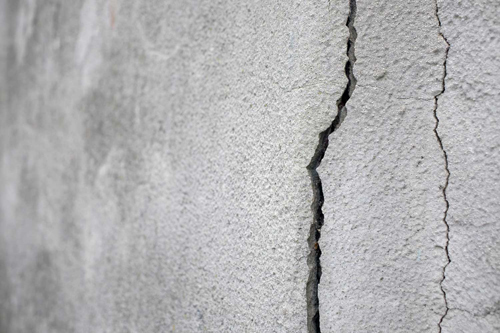 If you have visible basement foundation cracks, fissures or even block separation then you are risking your foundation’s strength. 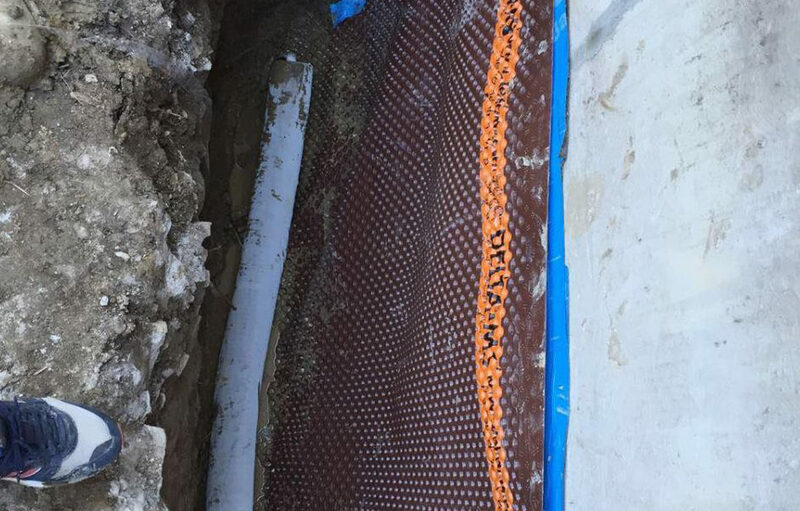 We utilize foundation crack injections, Epoxy or Polyurethane foam injections, carbon fiber reinforcement and more. 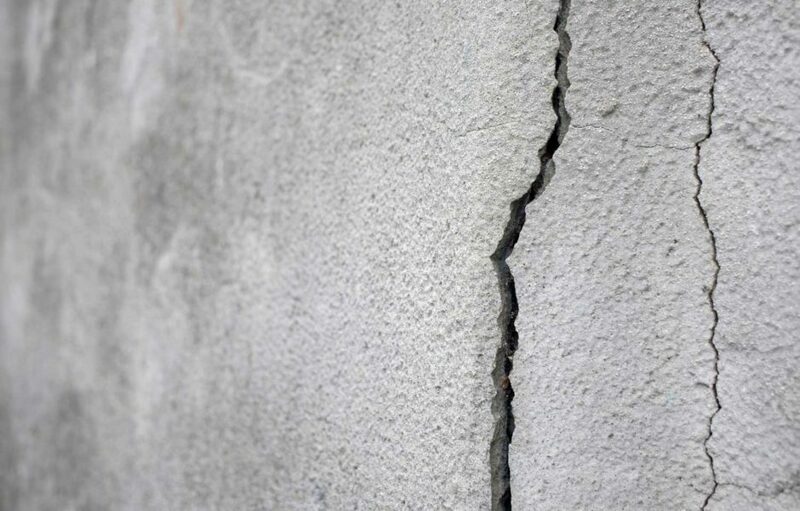 We offer a 25 year guarantee on all waterproofing work we complete. We are confident in the quality of our service and final product and we respect our clients’ investment, both on their property and investing their trust in our services. Our core values are integrity, craftsmanship and customer service. 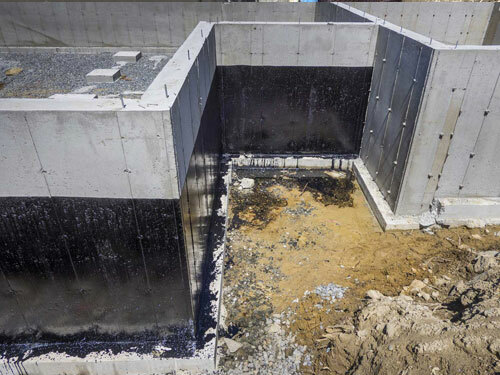 Construction projects in general have complexities. Our goal is to use our experience and expertise to foresee complications and quickly trouble shoot, and resolve, when things go wrong. Delivering on time and budget while ensuring the safety for our crew, our clients and their families is also important to us.  We carry liability insurance and WSIB coverage. 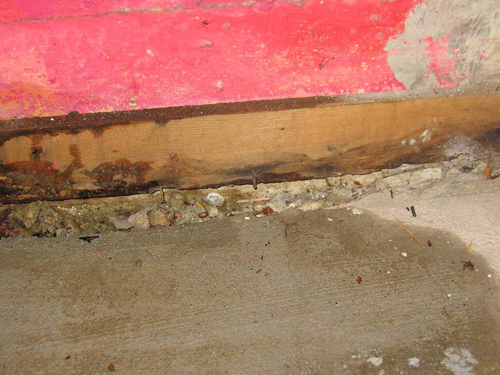 We are licensed, and we are knowledgeable on required city permits and inspections. We strongly believe that our integrity is what has assisted our growth and built our good name in the business. We conduct our business with honesty and good faith. Our goal is to educate you on the available choices you have and assist you on making the right choice for you.